Although Florance Electrical support Northern Territory charities in small where possible, A Chance For Change (ACFC) is a charity very close to their hearts. 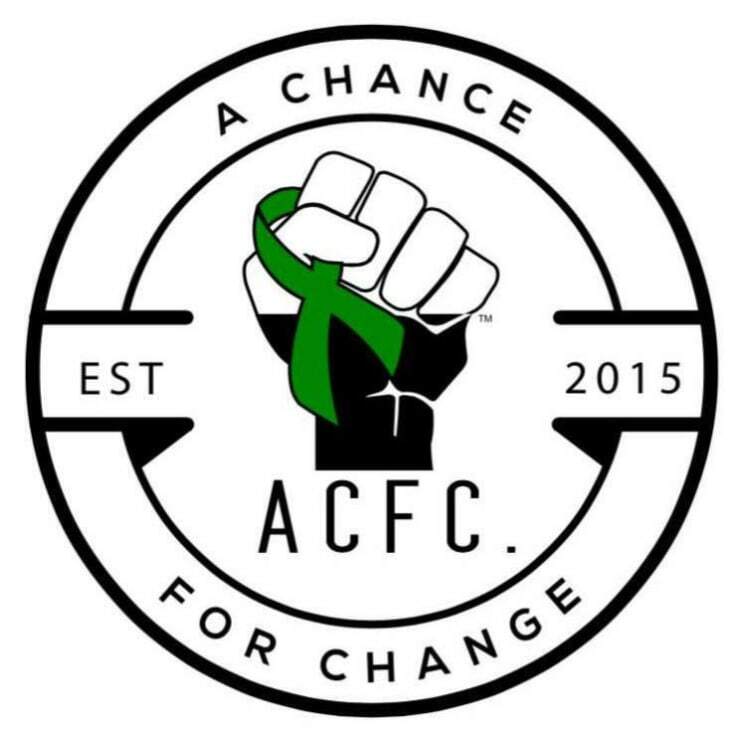 A Chance for change is a not for profit organization and was born to positively disrupt the mental health sector by bringing the fight to men’s mental health out in the open. ACFC offers a raw, insightful, inspirational, authentic, real life lived unconventional approach to the prevention of depression and suicide. ACFC helps Men in particular understand that there is help out there; that people really do care; that they’re loved and most importantly that no matter how hard life gets or how far down they may fall, suicide is not the answer. speaking up is the new manning up and it’s time for change. Mid 2017, Florance Electrical announced that they were a proud and very honored major sponsor for the awareness masquerade ball of this amazing organization.